Russian Weapons in Syria — Analysis, Results, Conclusions is a sequel to Russian Weapons in Syrian Conflict published in 2016 and covering the period of the military operation in Syria against militants of the Islamic State (a terrorist organisation banned in Russia) from 2015 to mid‑2016. 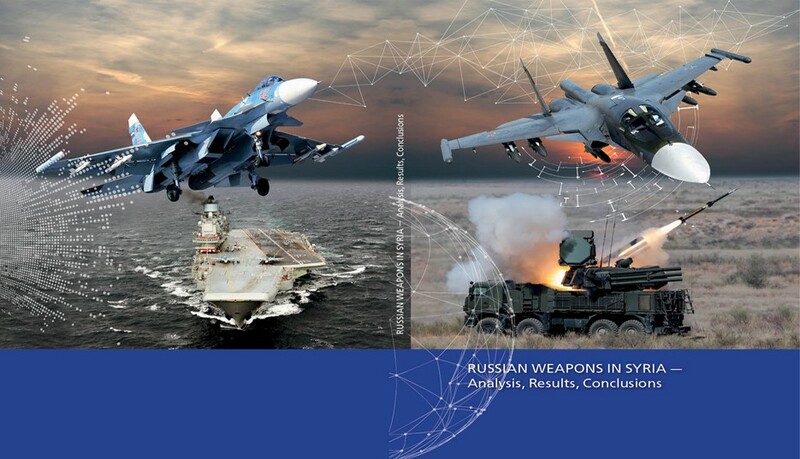 Russiаn Weapons in Syria — Analysis, Results, Conclusions unveils the preliminary results of successful combat operations and the key conclusions and analyses the prospects of further evolution of Russiаn weapons and other military and special materiel. 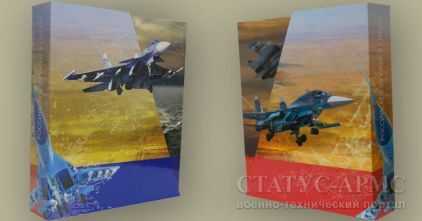 The hostilities in Syria proved to be the best and most complex testing ground for the Russiаn Armed Forces and defense industry. 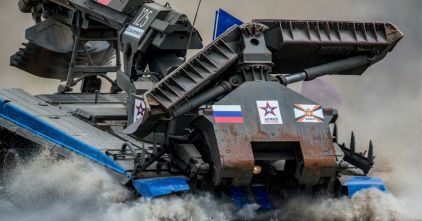 The operation has involved virtually all key capabilities of the Russia Aerospace Force (VKS), Special Operations Forces, Military Police and Navy. 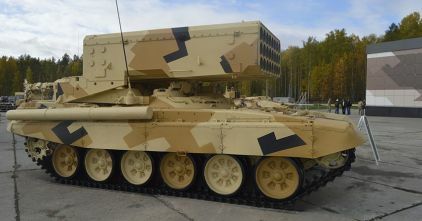 The operation in Syria has afforded the Russiаn military — VKS and the Navy in particular — an invaluable experience and an opportunity to demonstrate the cutting-edge Russiаn weaponry, satellite communications and navigation system — their effectiveness in combat, high accuracy, reliability and safety. 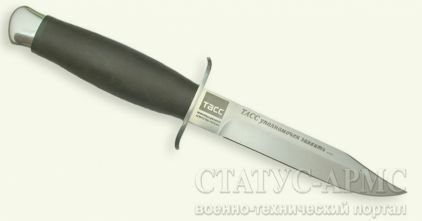 In addition, the Russiаn task force’s successful combat operations in Syria have given impetus to the increasing exports of Russiаn combat gear. 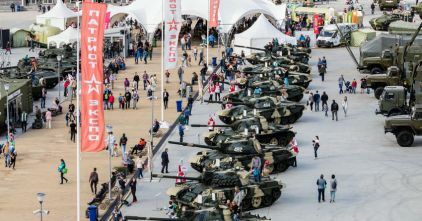 Russia’s defense industry got an opportunity to test its products in battle and start improving them, which certainly will facilitate the growing value and number of foreign orders for Russiаn armament, feasible in the coming years. Edited by Professor V. N. Polovinkin, doctor of engineering, meritorious scientist of the Russiаn Federation. Для заказа через сайт, внизу у выбранного Вами товара, нажмите кнопку «В корзину».